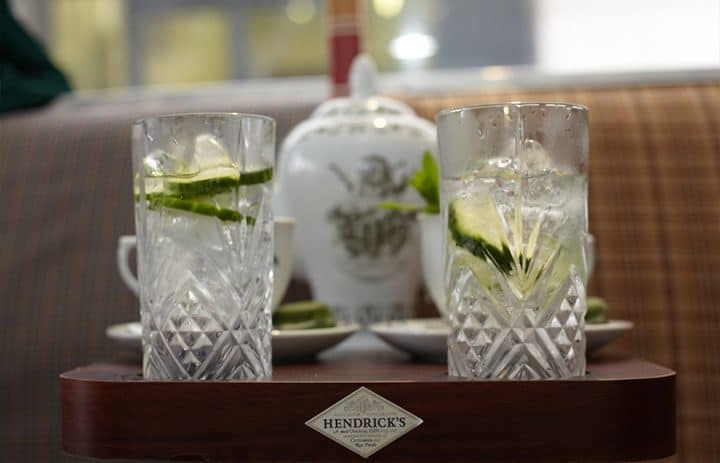 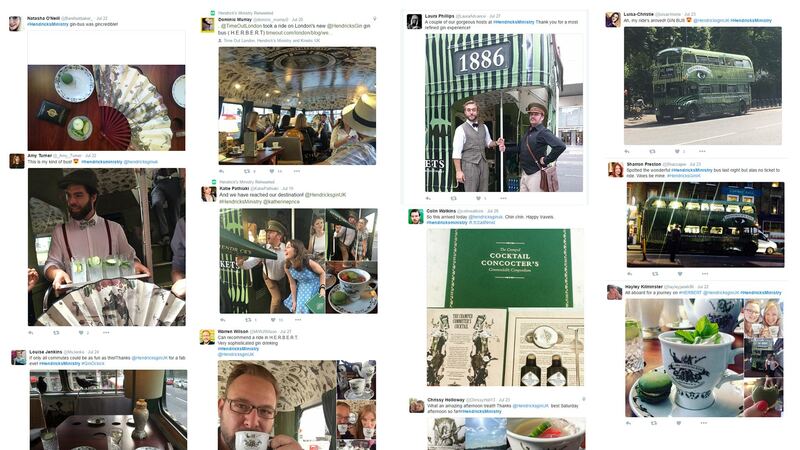 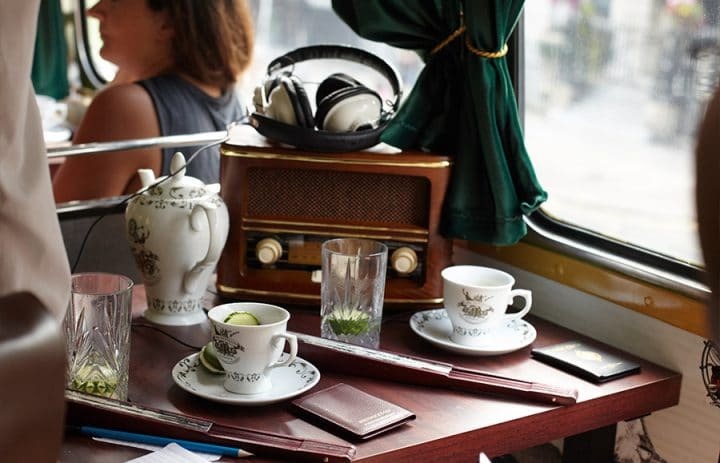 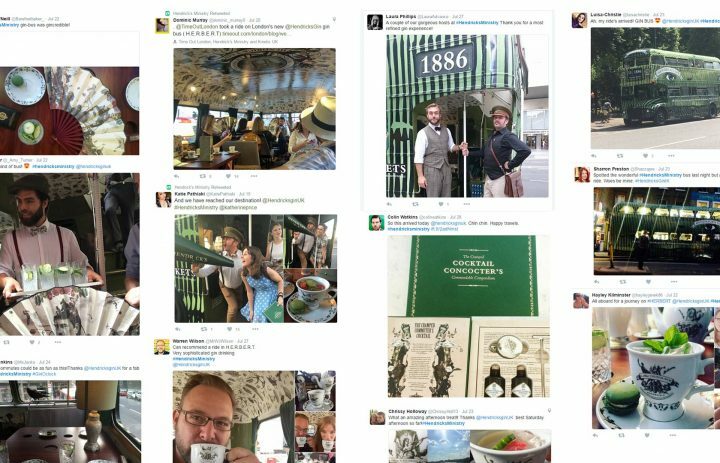 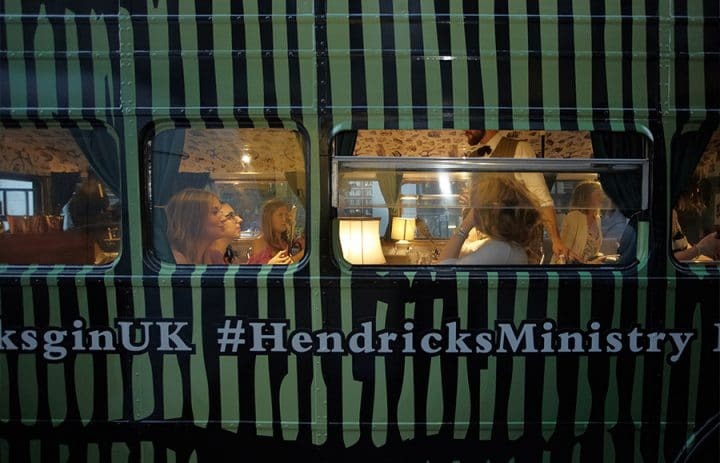 Following research carried out by Hendrick’s in early 2016 they discovered that a large trend with their consumers was a particular passion and interest in travel and curiosity around their local neighbourhoods. 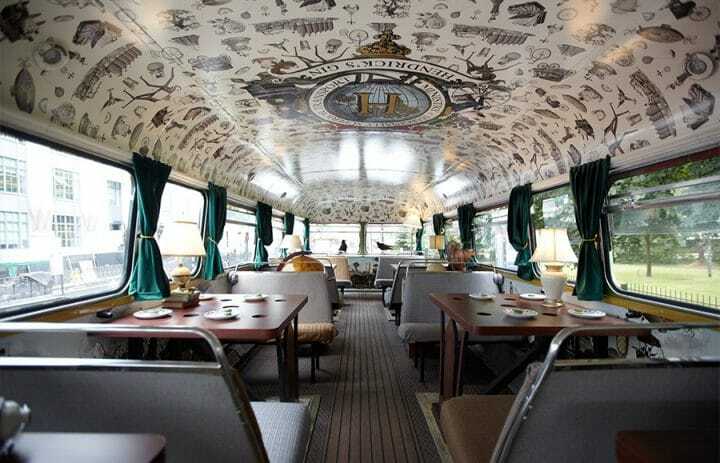 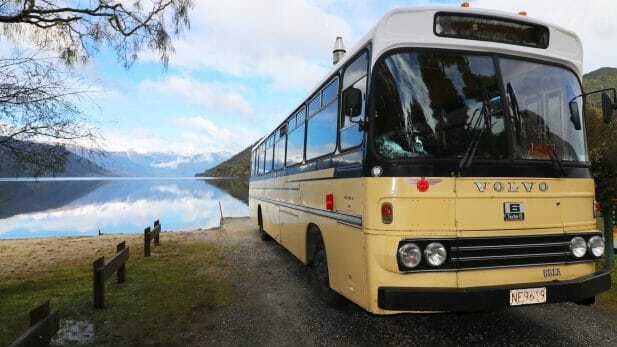 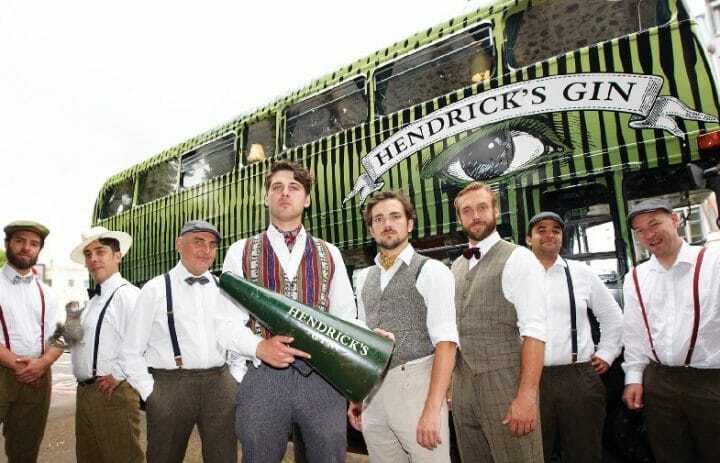 Using this insight Hendrick’s devised the concept of a double decker bus experience named Hendricks Extraordinary Roving Bus for Exceptionally Refined Travel (H.E.R.B.E.R.T.). 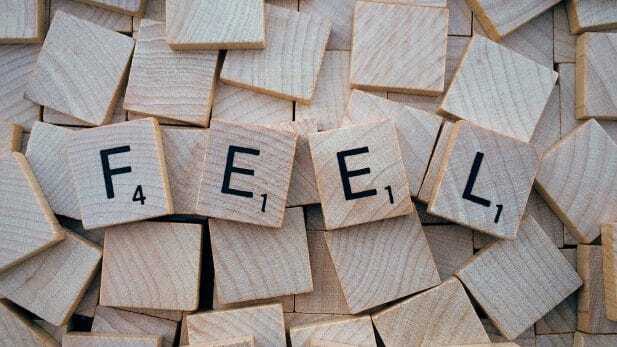 Our challenge was to bring H.E.R.B.E.R.T. 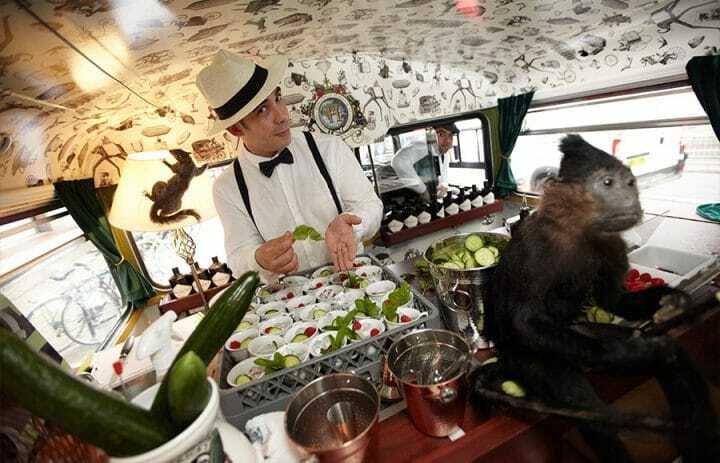 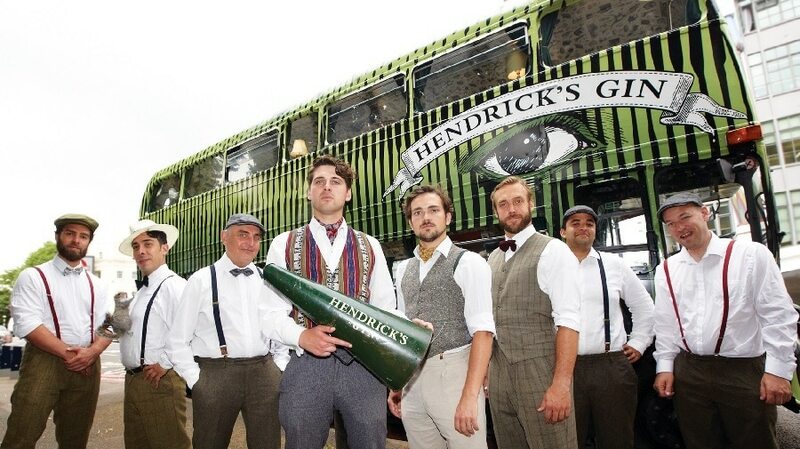 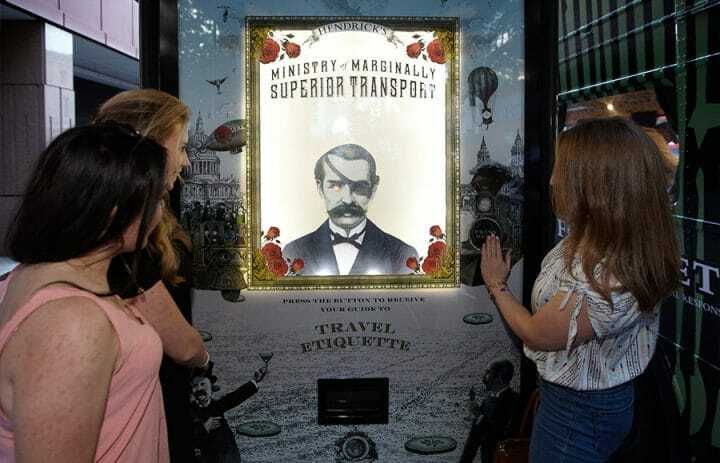 to life; ensuring compliance of the Hendrick’s perfect serve, the customer experience and the immersive and theatrical bus was executed to the highest standards and that consumers experienced an exciting and memorable Hendrick’s engagement. 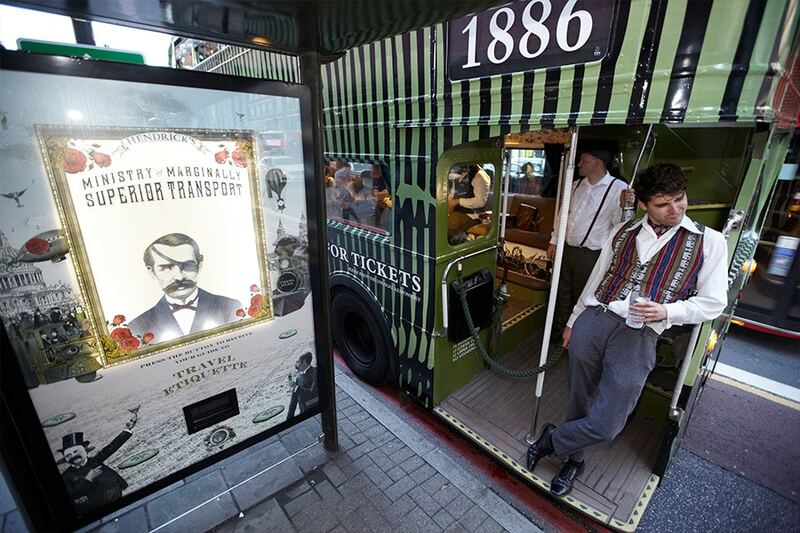 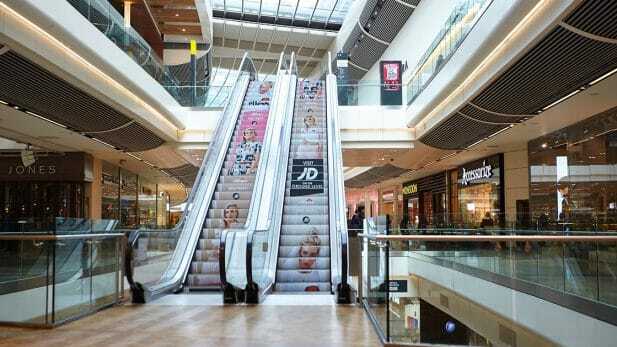 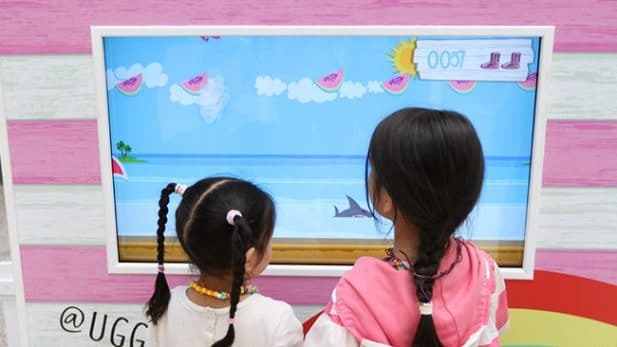 Every detail was accounted for in order to create this immersive, roving brand experience. 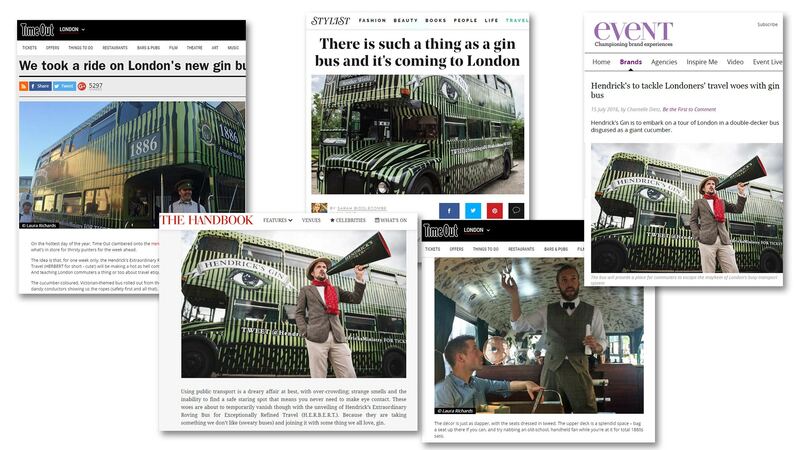 We took a vintage Routemaster bus, stripped it bare and gave it a complete Hendrick’s treatment; tweed upholstery, external and internal vinyl wrap, bespoke mobile bar installed, set dressing normally seen in high end tv and film (including a fine selection of taxidermy), highly-training bar staff, brand ambassadors and conductor. 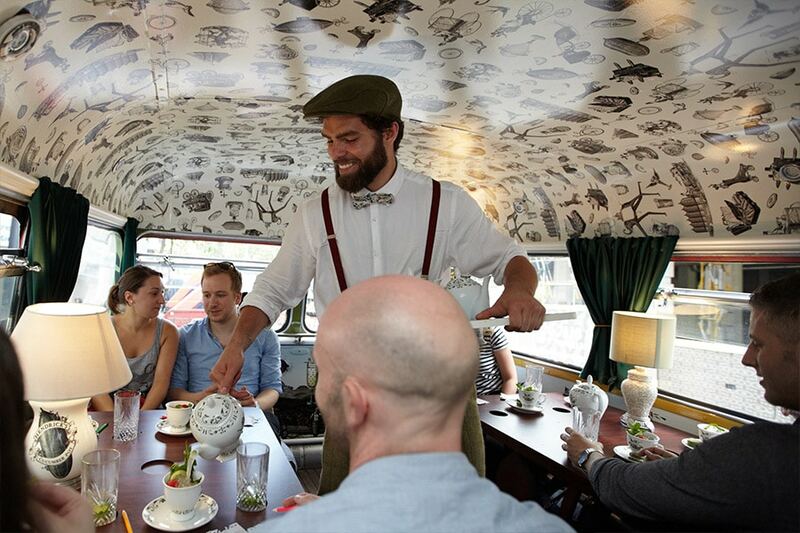 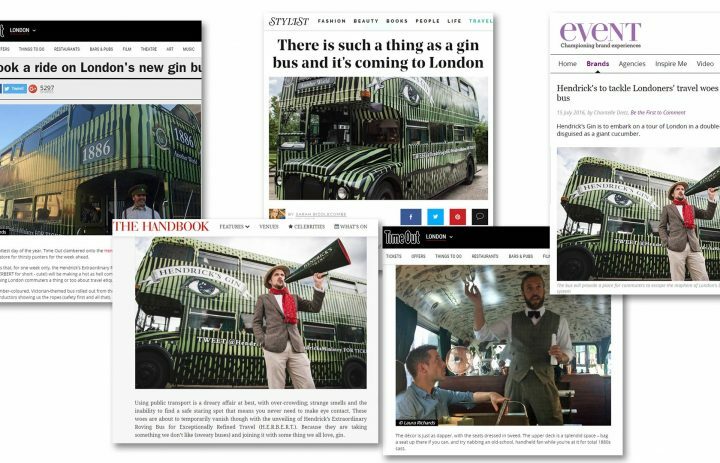 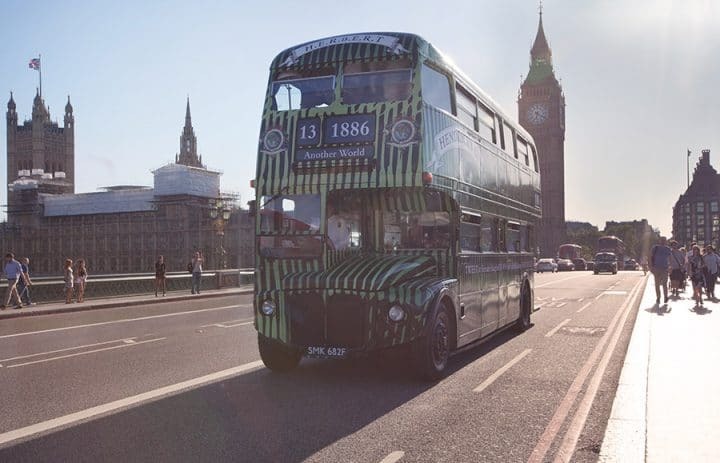 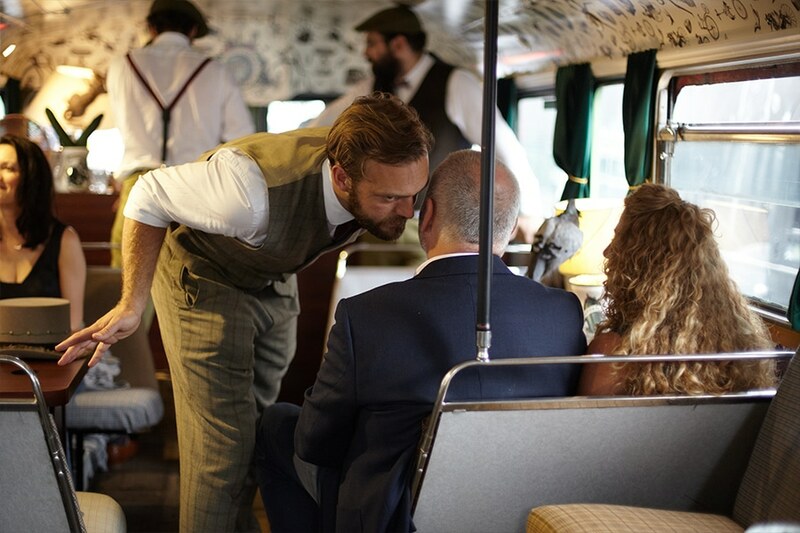 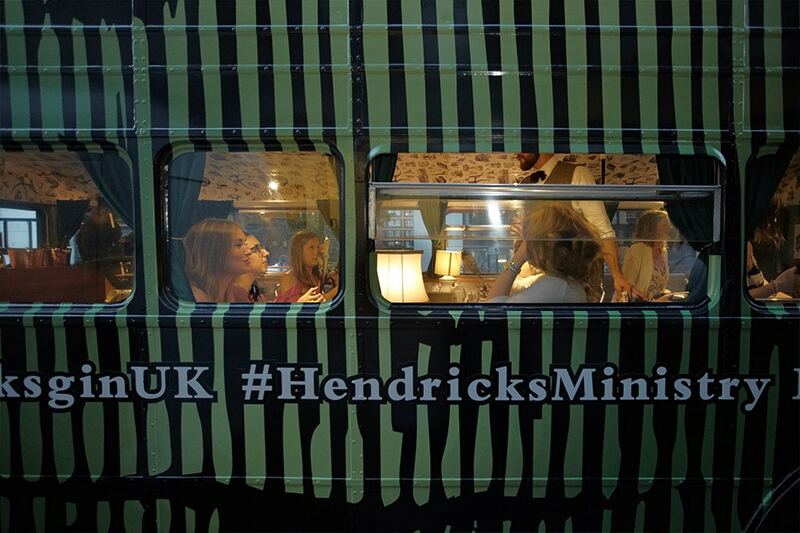 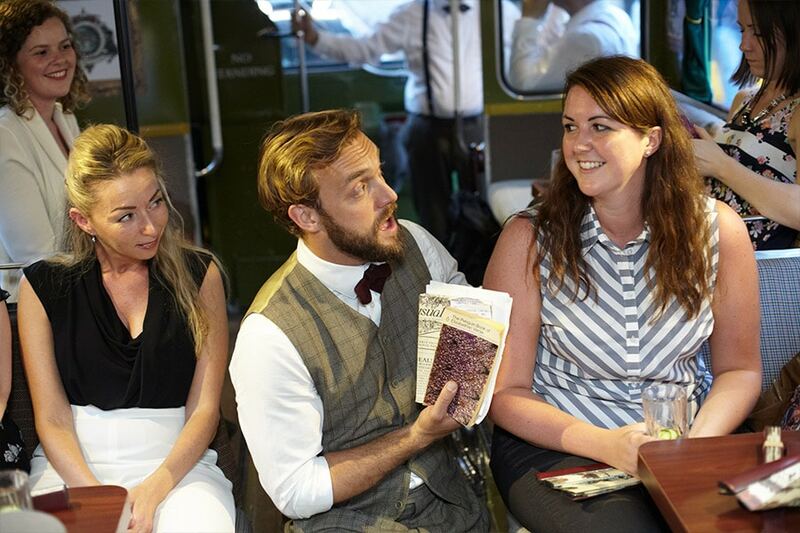 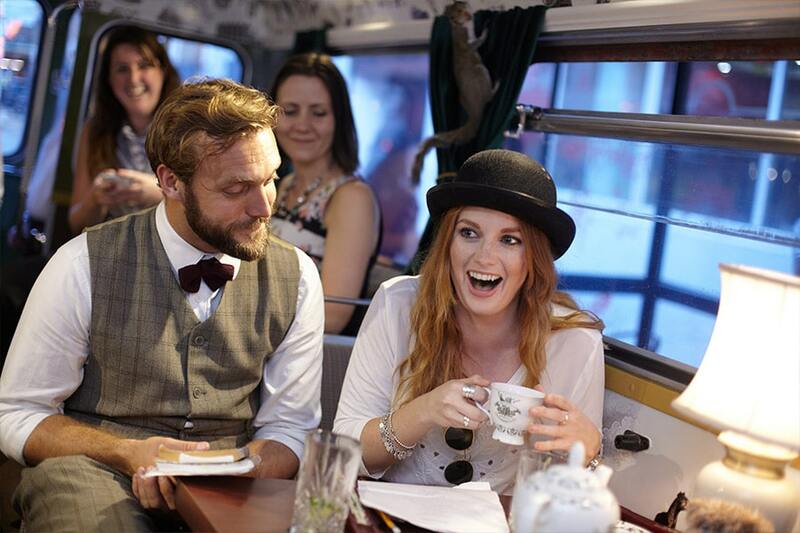 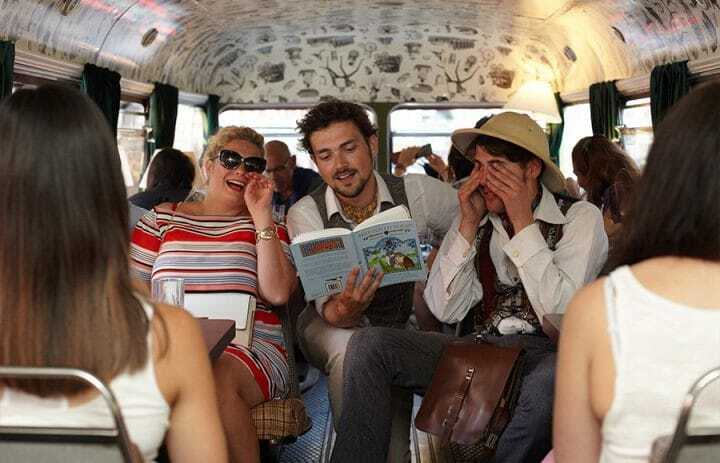 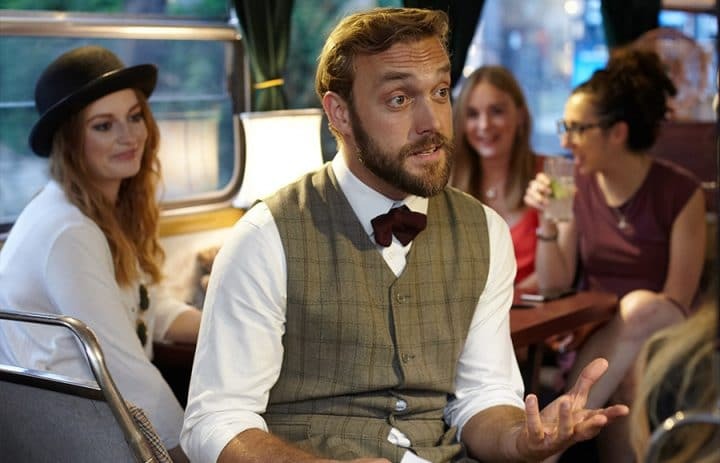 Following a tailored route throughout central London and Edinburgh, the bus picked up customers for their 40min Hendrick’s experience where they were given an immersive, educational and extraordinary journey. 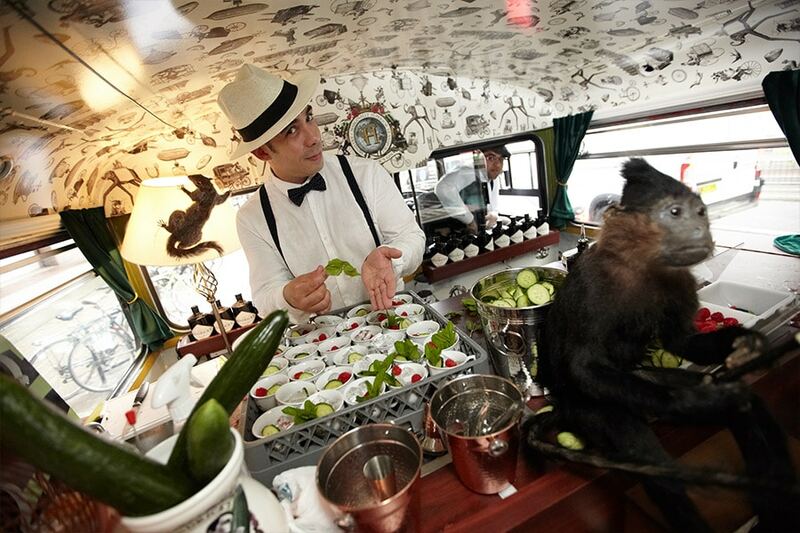 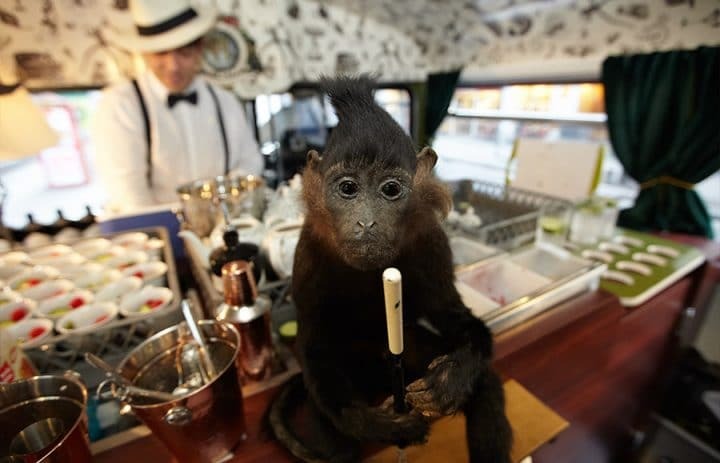 Our own logistics team also handled the complexities of keeping the mobile bar stocked and ensure a smooth service.